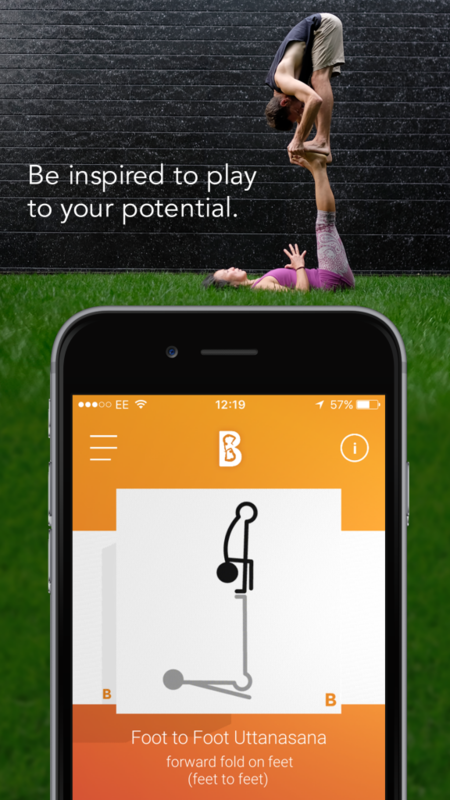 The Bodhitrix App presents its first collection on L basing partner balances. The L basing acro collection is drawn from and influenced by AcroYoga and European partner acrobatics. 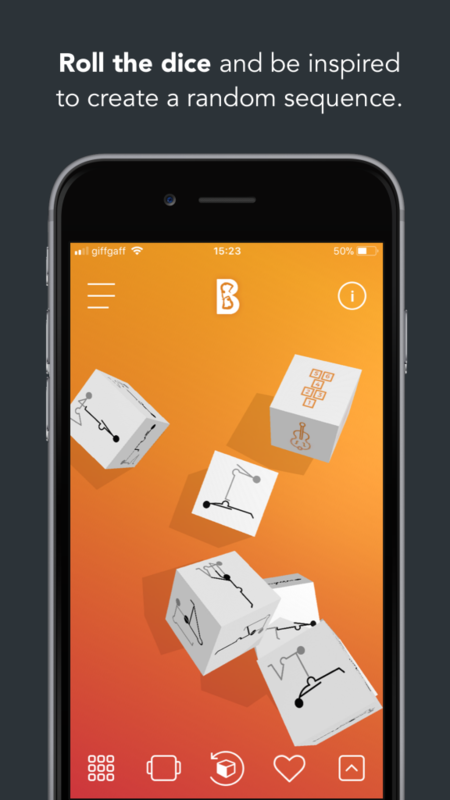 This is the first collection of our Bodhitrix App for smartphones and eventually tablets. 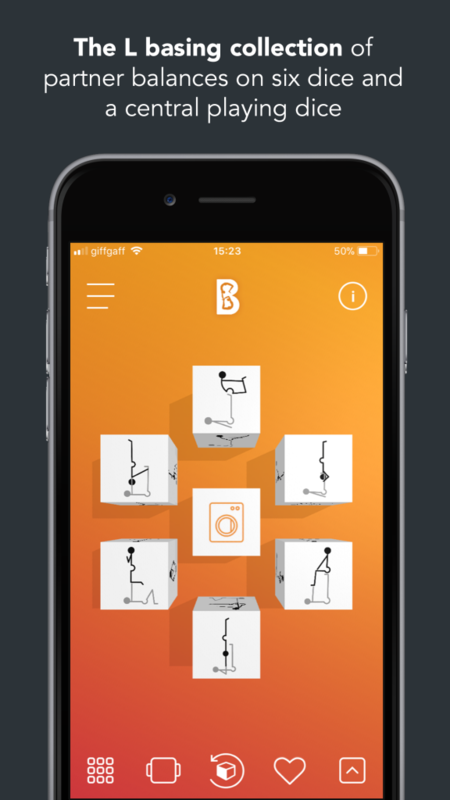 The collection consists of a series of partner balances presented as a virtual game to create sequences for training, classes, workshops or for acro jams. Our aim is to inspire the experienced acrobatic enthusiast, practitioner or teacher, in the randomness of chance and unfolding play. in brackets the primary balancing points in this case body part to body part. 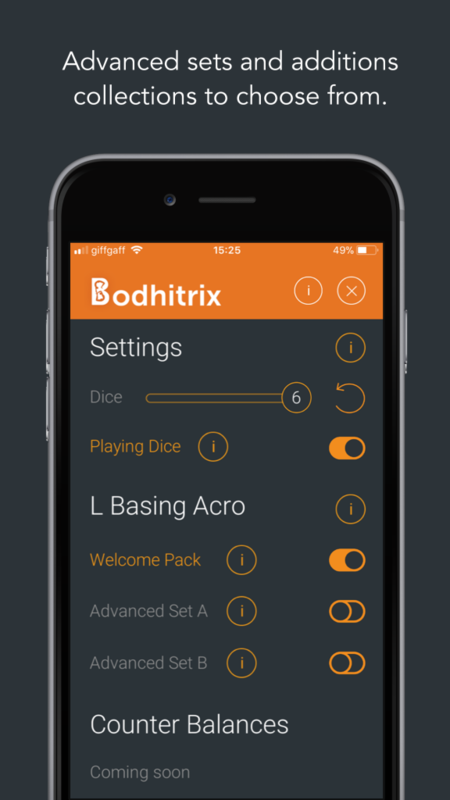 Bodhitrix encourages safe play and recommends you follow our safety guidelines.